Home > News > Product Knowledge > What Types of Mobile Crushing Stations are Included? 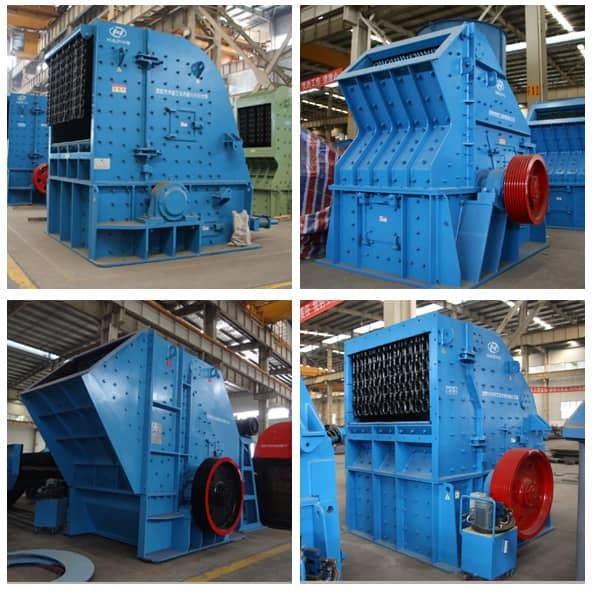 In order to further facilitate the production needs of customers, the manufacturers of mining equipment have developed a mobile production process of mobile crushing stations. 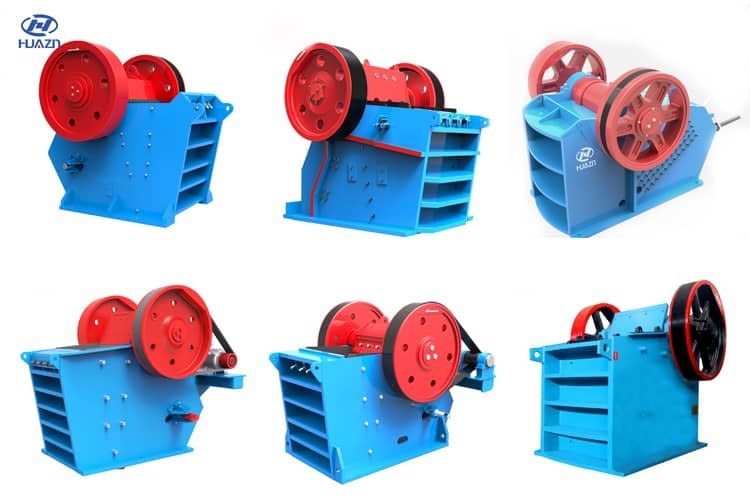 Different types of stations have different scopes of application, in order to help users better distinguish these crushing stations. Here is a brief introduction to the types of their types and their scope of application. Through the analysis of the above can be found that the two different crushing plant in caterpillar broken leg of the scope of application is more extensive, but both compared with the traditional fixed production equipment, is more convenient for production requirements, including tire mobile crushing plant in structure design, equipment configuration and composite applications are optimized and the innovation, combination is more flexible, greatly widened the scope of application, close to truly achieve material processing, and crawler mobile crushing plant is widely used in stone crushing, screening, construction waste composting treatment and recycling, landscaping, compost and wood recycling. These two different types of mobile crushing station in use, can save complex installation links, and greatly reduce the production environment for equipment constraints, and its combination of flexible, convenient transportation, is the ideal choice of modern mine production equipment. Next Article: How to enhance the Working Efficiency of Sand and Stone Production Line?